Helping to solve some of the world’s greatest challenges. Raising hundreds of thousands of dollars for charity. Sharing ideas that inspire people to do the greatest good. Inspiring talks on leadership, change, and peak performance. Helping to support “the least of these” in his home state of Delaware. Over 30 years of inspiring dreams. Book Dr. Mumford to speak at your next event! DR. MUMFORD is a thought leader and a change agent. His mission is to create ideas, products, and brands that inspire dreams. Dr. Mumford is a keynote speaker, successful author, and high performance business coach. A former college coach and athletic director, he is a current university professor. Dr. Mumford earned a doctorate degree from the University of Delaware in Educational Leadership, with a specialization in Administration and Policy. He taught leadership for the Disney Institute at Walt Disney World in Orlando, Florida. He was recognized by The American Red Cross as a Michigan Hero and the United Nations for his humanitarian efforts. Dr. Mumford has received many honors and awards including United States Marine Corps Commander’s Award, Holmes Scholar, Volunteers are Central Award, Outstanding Mentor of the Year, and the Michigan Campus Compact Community Service Learning Award. Dr. Mumford was recently inducted into the Hall of Fame at Indian River High School (DE). He is an expert on leadership and service-learning. 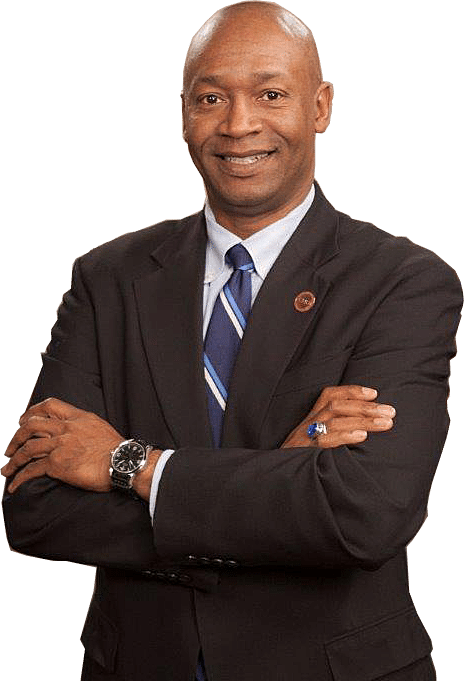 He has been appointed to numerous committees and advisory boards, including Athletic Management, the YMCA, and the National Football League (NFL). He is frequently called upon to consult or speak on various subjects such as: leadership, change, marketing, fundraising, and strategic planning. Dr. Mumford is a leader on a mission! A mission of transforming lives by getting people to Dream the impossible, Plan strategically, Go into action, Win by getting results, and Recharge by having fun.